Take a virtual tour of our office and learn what you could expect. 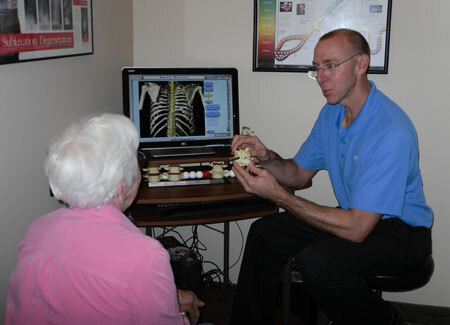 Chiropractic Care and living a chiropractic lifestyle can benefit all ages. Many families come in for lifetime family wellness. We also increase your flexibility and rehabilitate you weak areas so you can get back to life and improve performance. We’ll explain what we found and how we think we can help. We like to have fun in the office as well. 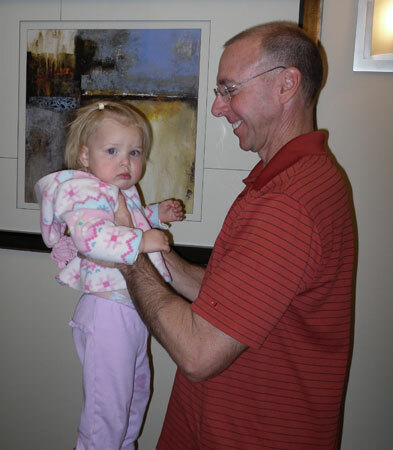 We see many families and children as Dr. Hoffer’s technique is gentle. We know we can help you and are waiting for your call.